Bob grew up playing softball in the city of Toronto and his softball career began when he moved to Markham in the late 1960’s. He was content to play in the Men’s league and coach in the House league until he met a gentleman by the name of Len Henderson who made him an offer he couldn’t refuse. He became a member of the Markham Softball Association for the next 17 years, President for 10 ten years. His coaching career began in 1974 and can be said to encompass nearly every category and age classification in which there is play. 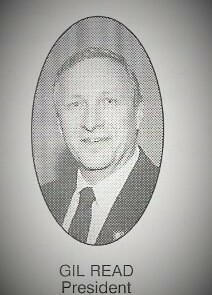 He was also a registered Softball Ontario umpire from 1977 to 1987 and was a member of Markham’s O.A.S.A. Championship slo-pitch team in 1977. 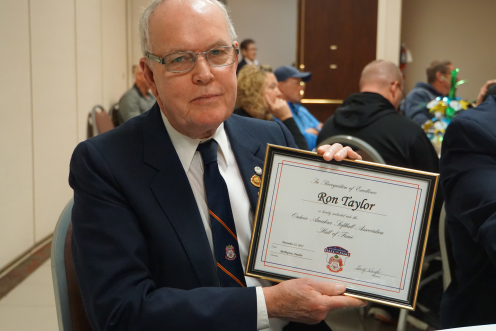 With the encouragement of Len Henderson and Keith Fleming his involvement in Softball expanded to the Provincial level and he was appointed to the O.A.S.A. and Softball Ontario in 1981. Bob has been an active member of the O.A.S.A. for over 35 years serving as Treasurer or Assistant Treasurer for over 25 years and President in 1991 and 1992. 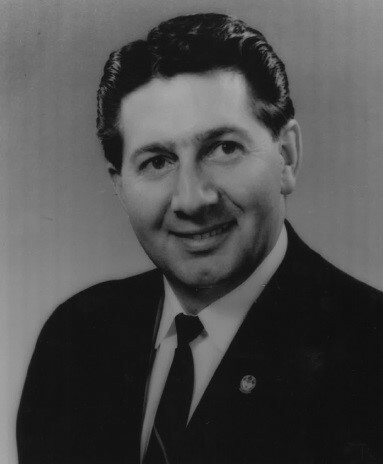 He was a member of Softball Ontario for 25 years, Chairman in 2000 and 2001. He was instrumental, along with Bill Danford, in the formation of the O.A.S.A. Insurance program in 1989 and the O.A.S.A. Scholarship program in 1994. In addition he has Supervised 10 National Championships for Softball Canada, four of which were Senior Men’s. In recognition of his service to Softball and community he was awarded a Celebration Certificate of Merit in 1988 and a Canada Commemorative Medal in 1992. He was inducted into Softball Canada’s Hall of Fame in 2000 and was a member of Softball Canada’s Board of Directors from 2007 to 2009. A longtime coach from the Ottawa region, Gil led three teams to the Canadian Championships in 1993, 1995 and 1999, and also coached Team Ontario to gold medals at the 1997, 2001 and 2005 Canada Summer Games. In addition to his coaching accomplishments, Gil also served on numerous Softball Canada and Softball Ontario committees, always contributing to building the game he loved. Unfortunately Gil passed away suddenly in 2007. In addition to his coaching accolades mentioned above, Gil also served as Team Leader at the 2003 ISF Junior Women’s World Championship in China, as well as Team Leader for the Senior Women’s Olympic Team at a Qualifier in Puerto Rico in 2003 and at the 2004 Olympic Games in Athens. 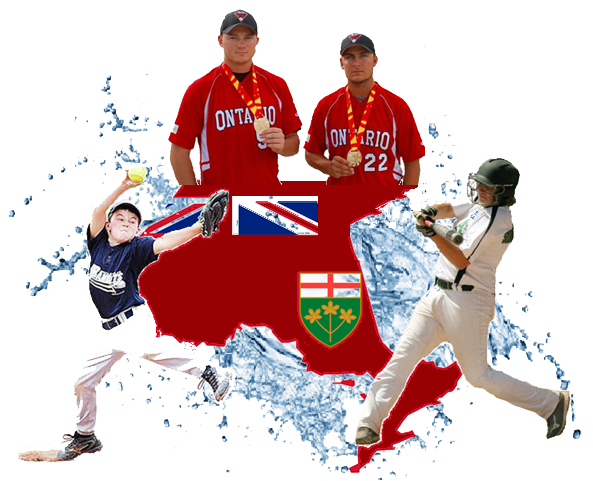 Gil was a member of Softball Ontario’s Coaching Committee from 1994 to 2001, also served on Softball Canada’s Coaching Committee and was a Softball Canada Master Course Conductor from 1994 to 2006. He also served as an Executive Member of the O.A.S.A. from 1994 to 2002, serving as President in 2001 and 2002, and was on Softball Ontario’s Board from 2002 – 2004 and 2006 – 2007. Ron has served 39 years on the O.A.S.A. advisory council in various roles including rule book chairman for 21 years. Ron nurtured and grew the O.A.S.A. insurance program from 1989 to 2014 as insurance coordinator and started fastball skill schools in Eastern Ontario in the 1980s and won 8 all Ontario championships. Cliff dedicated over 60 years to game, first treasurer of Canadian Amateur Softball Association and served in that capacity for 4 and half years. Cliff and PWSA President Betty Kalaileff founded Softball Ontario. Bill was part of the 2000, 2002 and 2003 Canadian Champions. He was involved in hosting many provincial elimination tournaments and has hosted many National events for Softball Canada. 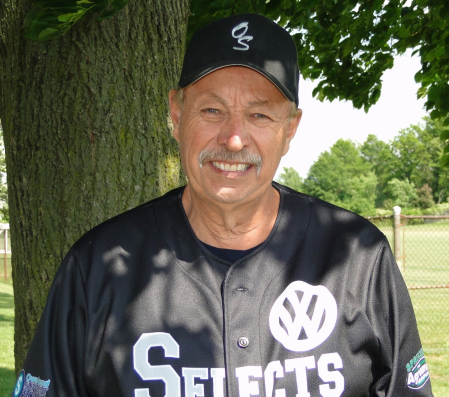 Bill has been the driving force behind fastball in the Owen Sound / Bluewater area and has continued to be very active with his involvement with the local junior program.